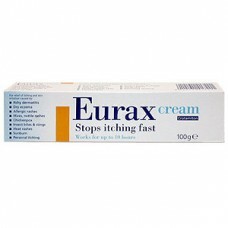 anti-itch Cream provides relief of itching and skin irritation caused by sunburn, dry eczema, itchy dermatitis, allergic rashes, hives, nettle rash, chicken pox, insect bites and stings, heat rashes and personal itching. anti-itch Cream 100g relieves itching and skin irritation caused by: sunburn, dry eczema, itchy dermatitis, allergic rashes, hives, nettle rash, chicken pox, insect bites and stings, heat rashes and personal itching. The treatment of scabies. 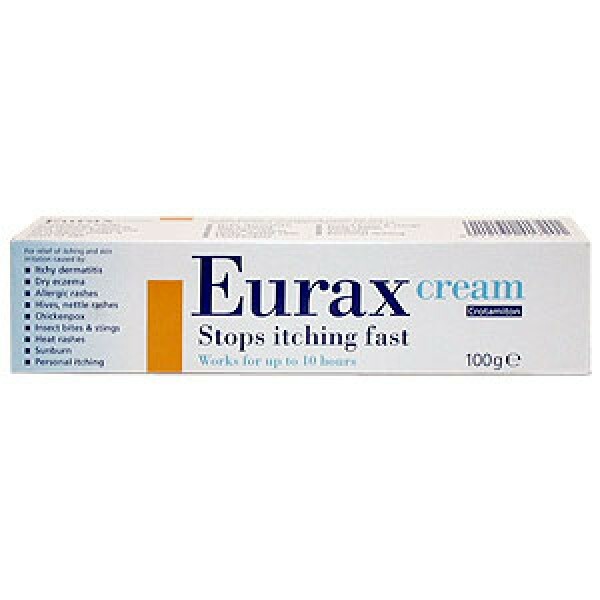 To use anti-itch Cream: Apply to the affected area 2-3 times daily Adults, elderly and children over 3 years: Pruritus: apply to the affected area 2-3 times daily. Scabies: After a warm bath, dry thoroughly and rub well into entire body surface (excluding face and scalp), once daily for 3-5 days. Under 3 years: not recommended except on medical advice. You should carefully read all product packaging and labels prior to use.